An impacted tooth is a tooth that fails to fully pass through the gums. In addition to wisdom teeth, both permanent and primary (baby) teeth can be impacted and require surgical treatment. Our surgeons can work with your orthodontist to surgically expose the tooth to allow placement of an orthodontic bracket to help move the tooth into place. 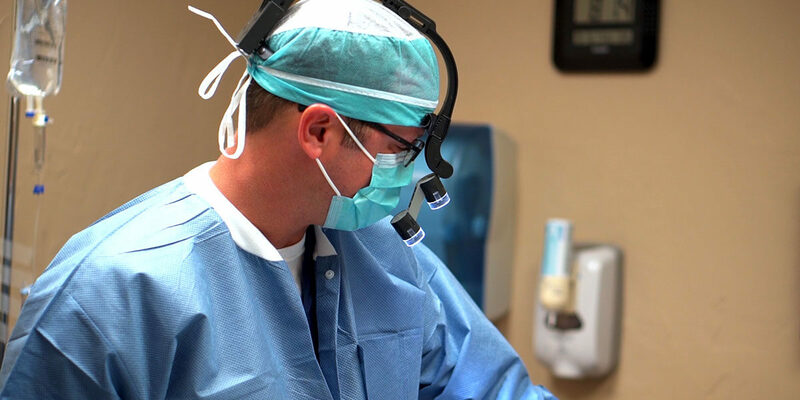 A frenectomy is a simple surgical procedure performed in our office to release the connection of a “frenum,” a soft connective muscle between two oral tissues like the gum and the cheek. These connective tissues can be found under the tongue, inside the lower and upper lips, and connecting the cheeks to the gums.